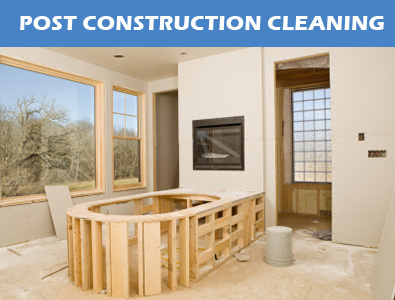 Perfection’s air duct cleaning system is second to none. With our system, we do not have to cut holes in your main line duct work which must be patched after the job is completed, thus compromising the structure and efficiency of your HVAC system. Our equipment is inserted into your system through the existing vent openings. Dirty carpets in a home stand out like a sore thumb. 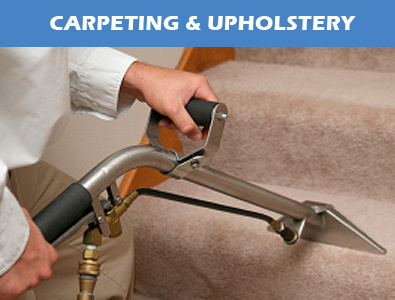 Carpeting should be professionally cleaned every six to twelve months. Perfection uses state of the art truck-mounted cleaning machinery to deep clean your carpets without leaving any residue behind to attract more dirt later. Perfection Cleaning Service Northbrook, family owned since 1969, is the North Shore’s premier residential cleaning service for Home Owners and Property Management Firms. Perfection Cleaning Service Northbrook Does It All! 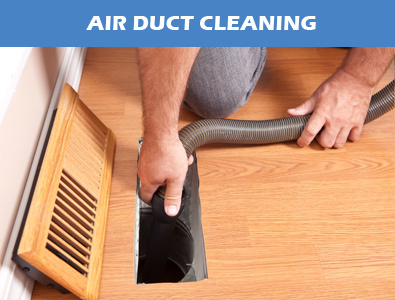 Our cleanihttp://perfectioncleaningservice.com/air-duct-cleaning/ng technicians are fully bonded and insured and are the most experienced on Chicago’s North Shore. Most technicians have been employed with us for many years. 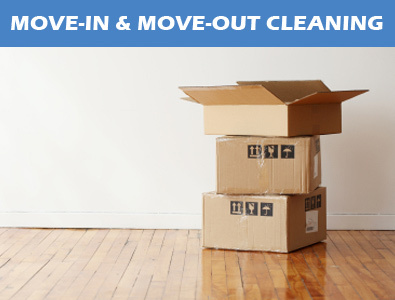 So, for the most capable and best cleaning experience, call 847.564.1300 today.